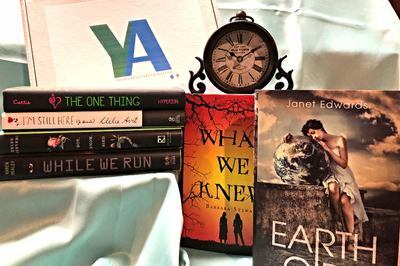 Enter your email address below to receive a notification when My YA Reading Club starts accepting new sign-ups! 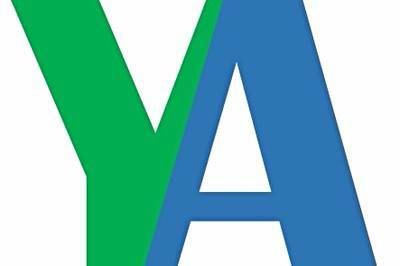 Enter your email address below to receive a notification when My YA Reading Club is accepting new sign-ups again. Use code READYA at checkout to get a $1 off your first box! 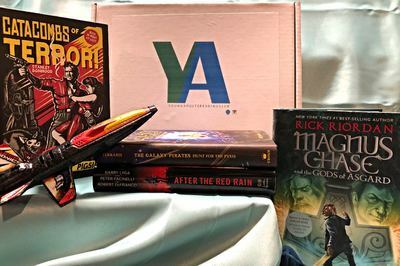 We ship My Young Adult Club boxes the first week of each month. You will receive an e-mail with tracking information on the day that your box ships. Birthdays and special occasions can be accommodated. 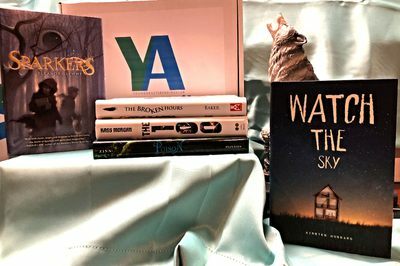 New Hardcover YA Titles and eBooks! The YA Reading Club is your one-stop YA subscription box. 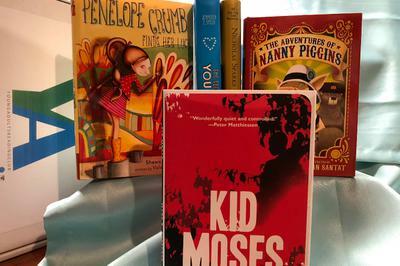 Signing up gives subscribers an easy way to stock up on great young adult reading. Each box has two new hardcover books and an eBook selection! We specialize in YA Fantasy! Two Hardcover books each month for less than the cost of a trade paperback book! Each Box has an eBook Code for Reading on the Go! FREE SHIPPING in U.S.! Only $15 shipping to Canada! This club is amazing. First, they shipped my box in like 24 hours. The books were awesome, all brand new and they were books I wouldn't have picked for myself. Great way to build a library. DONT join this subscription. Its been 2 months and they have charged my card on time but keep "forgetting" to ship my books. Im 110% completely over this company. Not worth the headache. 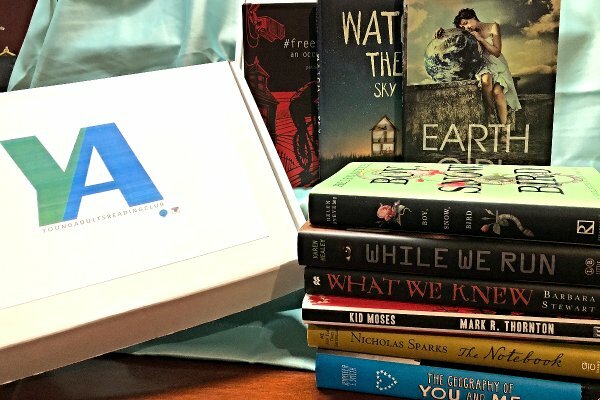 I didn't even receive my first book box like I was told I would. I contacted the seller and they told me they somehow skipped over me and then they said they would be sending my box off and emailing me the tracking number when it got scanned. It has been about 3-4 days since I was in contact with the seller and still no email back. I guess i will just have to eat the money I paid for my box and I am definatley cancelling this subscription before it comes out again. Very upset.